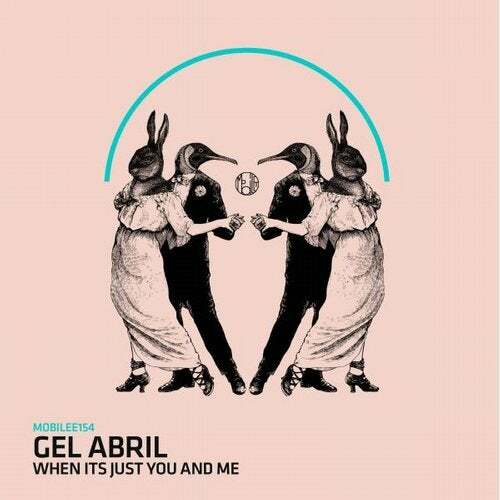 Mobilee is proud to welcome Gel Abril to the label and its agency roster. The Israeli DJ/producer has earned a respected name courtesy of his impressive productions on labels such as Ovum, Be As One and Moon Harbour Recording. His mobilee debut consists of two extremely tidy techno weapons that have been mainstays in label head Anja Schneider's sets over recent months. 'Carpet Snake' hits with a dose of trippy hypnotic techno, while 'When It's Just You and Me' is driven by funky bass chords and bags of dancefloor grunt.